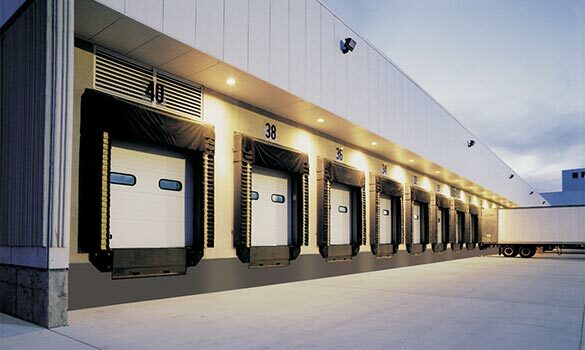 Allen Door & Service Corporation is your one-stop-shop for complete loading dock solutions. From dock seals and shelters to dock levelers and specialty products, we can determine the best product fit for your needs. We've partnered with the industry's leading manufacturers to bring you the best quality and value. Good Quality Work.I Would Recommend Them To Anybody.